In order to win at rummy, players need to be focused and keep building on their solid strategy. To do this, you must learn a few tips and tricks that have been tried and tested in rummy online circles. 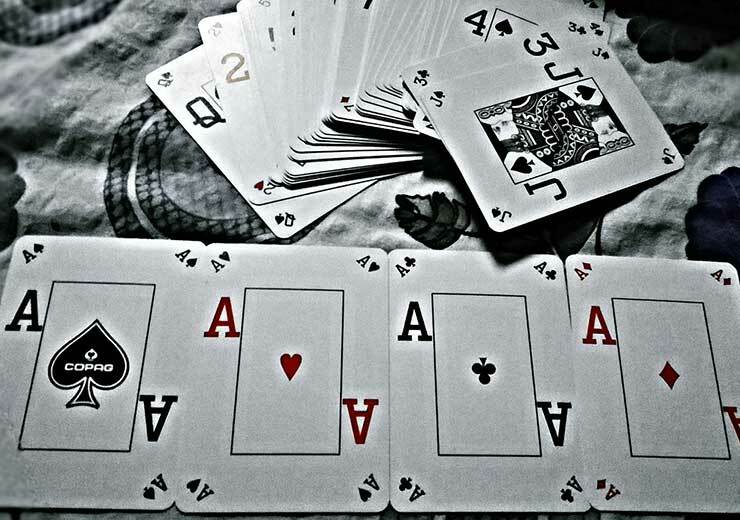 Once you have aced them, you can try your own variations on them and become among the best rummy players in the world. 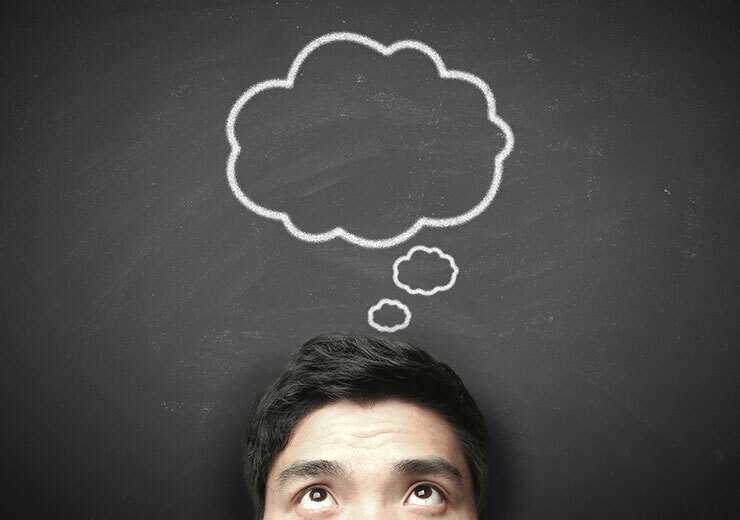 Another key to winning rummy is observing what others players do and learning from their successes and mistakes. Always look to see what strategy is being used by your opponents while playing rummy you will improve your game and gain a good insight into strategy. A rule of thumb in rummy is to always discard the high value cards first. That being said, you might want to do this strategically and not discard it to an opponent for whom high-value cards might be beneficial. For example, if your opponent has picked up the king of spades, do not discard the cards that are close to his high-value card such as the ace or queen of spades. In rummy, players are always observing what others do, so it is very important to keep changing your strategy and not go in with the same old routine. 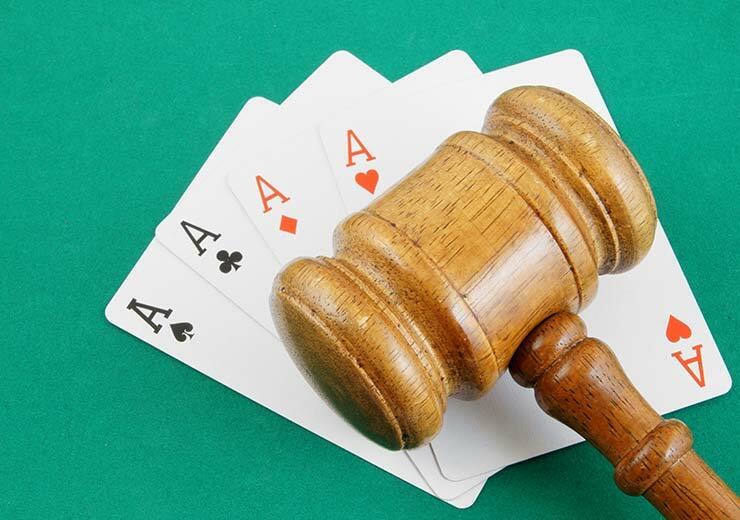 The surprising opponent is a huge factor in winning at rummy, so you should always be ready to improvise if you feel that your opponent can predict your next move. 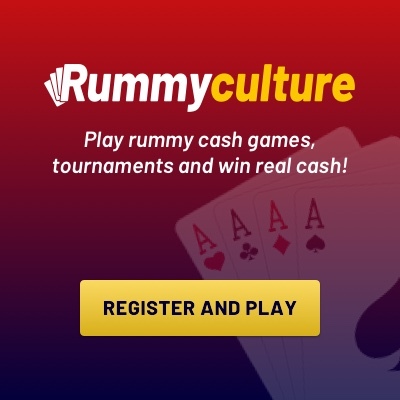 Read about cash rummy games . Rummy isn’t a game of luck and chance but more of a game that requires smarts and skills. So while playing rummy it is necessary to have some strategies up your sleeve and not just randomly meld or lay off your cards. In rummy, the joker plays a crucial role in melds. A joker helps players meld cards into sets and sequences. This is because, with a joker, you will be able to substitute the missing cards needed to form a meld. Therefore, it is important that players value the joker and use it judiciously. In a game of rummy, you always need to be focused on the game. 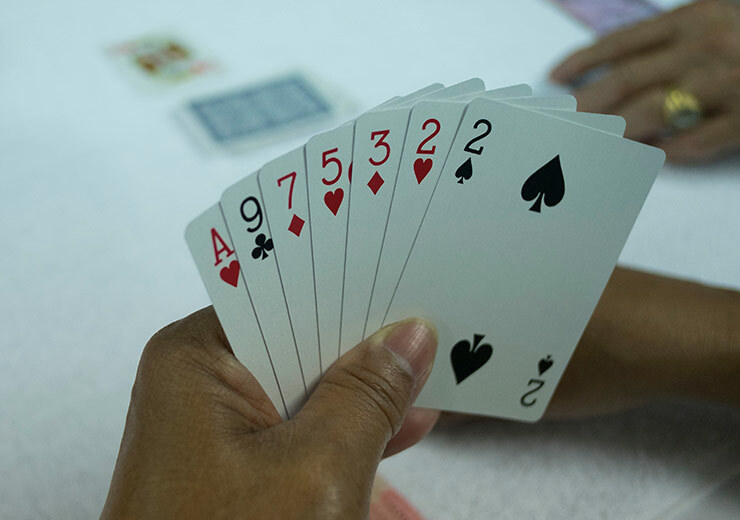 To make matters easy, it is important to arrange your cards in order of sequence or set so that you are aware of exactly what you have and can think quickly during play.